← Happy 1st year anniversary to the priesthood, Canons Altiere, Coggeshall, Estrada, and Todd! 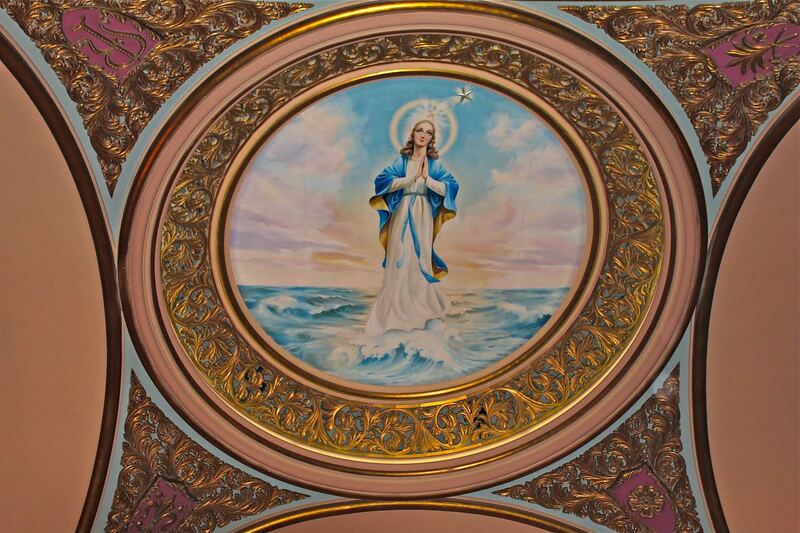 We have been informed that there will be a Missa Cantata (High Mass in the Extraordinary Form) for the Feast of the Assumption of the Blessed Virgin Mary at Star of the Sea Church (4420 Geary Blvd., San Francisco, CA 94118) at 11:00AM on August 15, 2015. Everyone is invited!